of portable careers, ranging from writing a cookbook called Dates in Oman through being a successful journalist in Dubai to running seminars and workshops worldwide during her time repatriated to the UK and the following decade in the Netherlands. 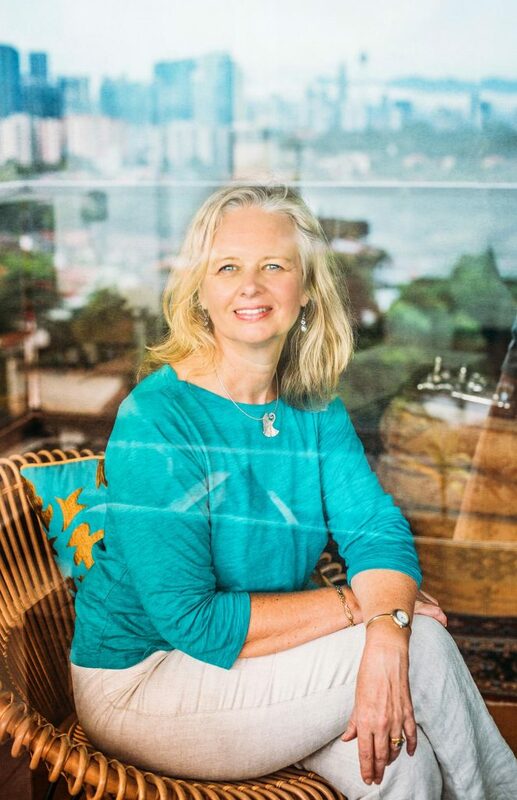 In 2002 she began to focus on helping expats to get published. At the time of writing and since 2013 she is on assignment with her husband in Kuala Lumpur running Summertime Publishing Ltd, which is registered in the UK. Back in 1998 she wrote a book that would inspire and empower others to develop their own career just as she did. 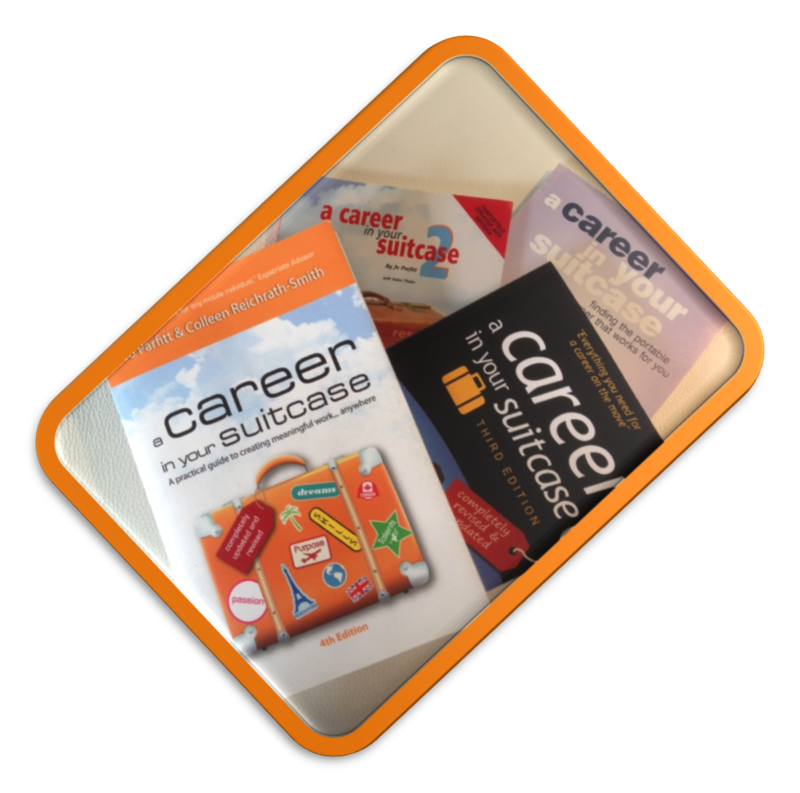 2013 saw the launch of the fourth edition of Career in Your Suitcase®, this time in collaboration with Colleen with whom she has developed the workbook you hold in your hands – The Career in Your Suitcase® Way. With a permanently evolving portable career to keep her busy, Jo has run Summertime Publishing since 1997 and now has over 100 books in her stable, most of which are by or for other people living abroad. In 2012 she launched www.ExpatBookshop.com to enable her to promote them. Find out more about Jo, her workshops, her consultancy and what makes her heart sing, through her blog at www.SunnyInterval.com or via www.SummertimePublishing.com. 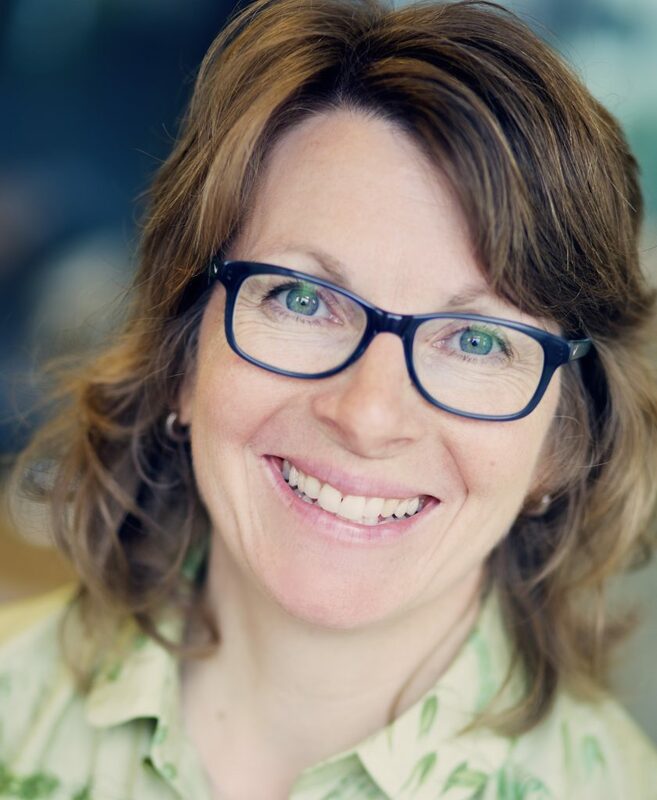 Colleen believes the skills people need to make the most of their career journey – to make personally meaningful choices for their career – are essential life skills and has dedicated her career to teaching people these skills. Colleen made an international transition in 2005 when she moved from Canada to the Netherlands for love after almost ten years as a career consultant. Seeing it as the ultimate chance to apply the career development principles she teaches others, within two years she had learned the language and was again delivering career development training. This time in Dutch. After meeting Jo Parfitt at a networking event, Colleen decided to follow her intuition and discuss her wild idea of writing a book with Jo. This led to A Career in Your Suitcase® 4 ed. 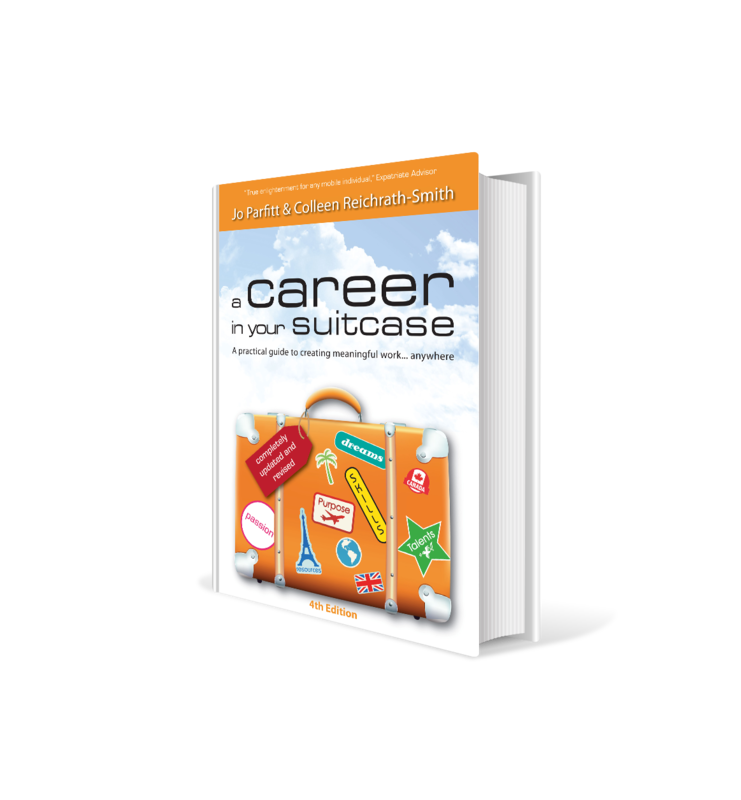 and the co-creation of the Career in Your Suitcase® Way which includes this workbook and incorporates lessons learned and the career development principles needed for today’s mobile career adventurer. To learn more about Colleen’s work, visit www.cjscareers.com.